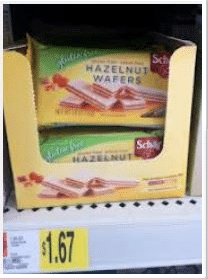 This $1 off any Schar gluten-free product coupon has reset which means you can print two more copies, even if you printed it before! Schar products are sold at Meijer, Walmart and most other major retailers. Yay! 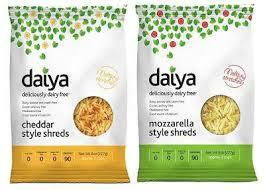 Here’s a new RARE $1 off any Daiya product coupon! Just head over here, like their page and share your status on Facebook to print the $1 coupon. If you prefer not to share, you can print a $.50 coupon right away. Yippee! 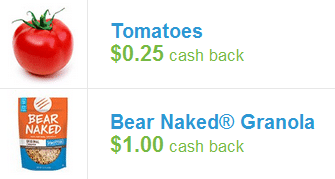 There are two new high-value Spectrum coupons available to print! Whole Foods often has sales on their products, so print them now to take with you on your next trip! Are you looking to save on organic dairy products?? 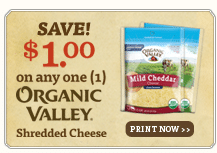 Hurry and print these two rare Organic Valley coupons below! 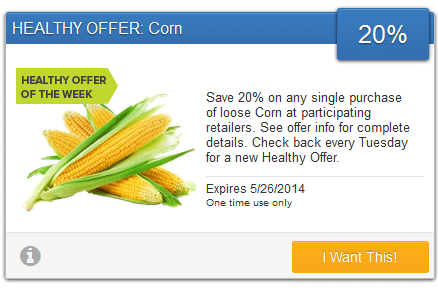 Just click the links and the coupons will be in the right column. You can print two of each. 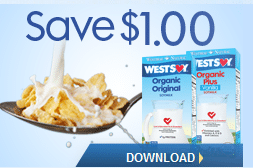 Head over here and fill out the form on WestSoy’s page to print a new coupon for $1 off any WestSoy product. Dollar Tree sells their 32 oz. cartons of soy milk for $1, so FREE after coupon! 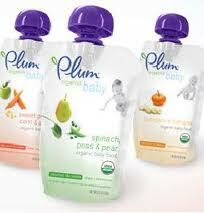 Here’s a new $1 off any 2 Plum Organics baby food pouches (zip code 21215) coupon! 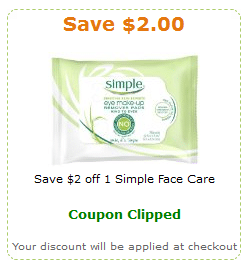 These pouches often go on sale at various stores for $1, so just $.50 each after coupon. Come back and let us know if you find a sale!